Dr. Fesko has taught at Westminster Seminary California since 2009. He is a minister in the Orthodox Presbyterian Church. He served in church planting and pastoral ministry for more than ten years. His research interests include the integration of biblical and systematic theology, soteriology, and early modern Reformed theology. 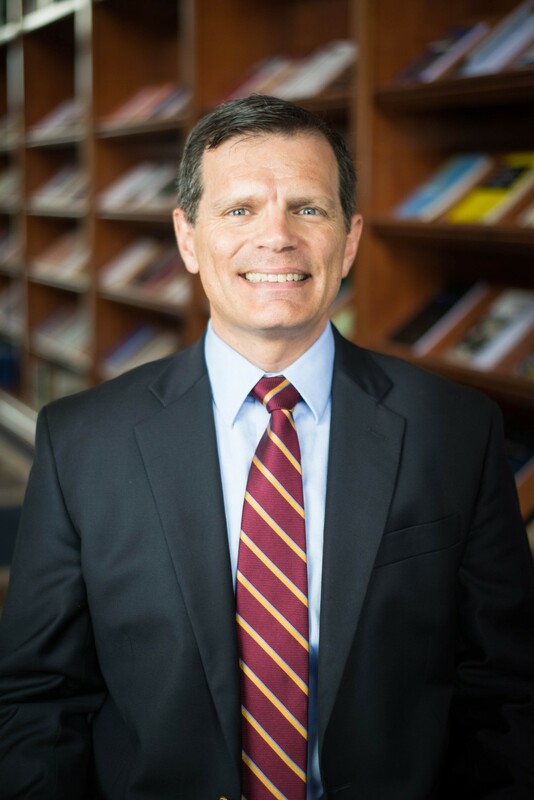 Dr. Fesko’s most recent publications include, Death in Adam, Life in Christ, Spirit of the Age, The Trinity and the Covenant of Redemption, The Covenant of Redemption, The Theology of the Westminster Standards, Songs of a Suffering King, and Beyond Calvin: Union with Christ and Justification in Early Modern Reformed Theology. His scholarly essays have appeared in various books and journals including Perichoresis, Reformed Theological Review, Journal of Reformed Theology, Church History and Religious Culture, Calvin Theological Journal, Trinity Journal, Journal of the Evangelical Theological Society, and the Westminster Theological Journal. Dr. Fesko and his wife, Anneke, have three children and reside in Escondido. Ph.D., King's College, University of Aberdeen, Scotland.